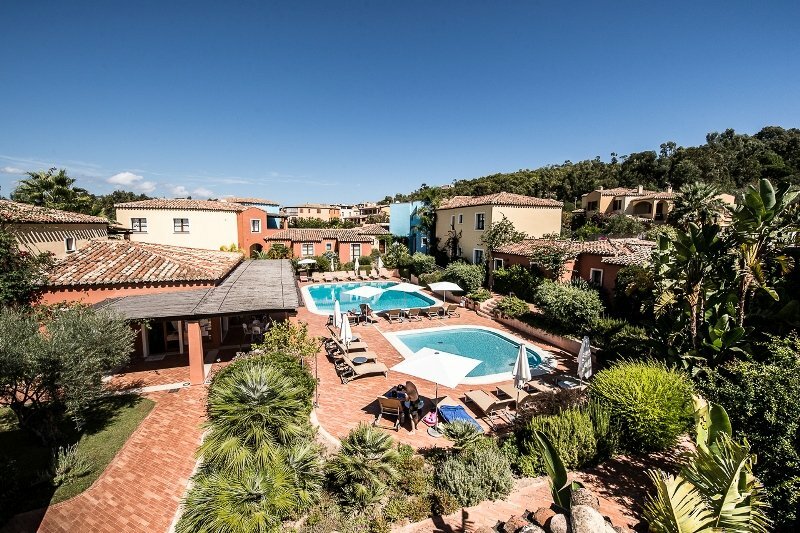 On the eastern coast of Sardinia, just a few minutes from the most beautiful beaches in Ogliastra and the port of Arbatax, the Borgo degli Ulivi Residence is the ideal starting point to discover one of the most fascinating areas on the island. The planning and construction of the complex, whose architecture and furnishing reflect the sober and essential style of the finest traditions of the island, were inspired by the concept of space and comfort so as to offer the guest a stay of the highest level of relaxation and well-being. 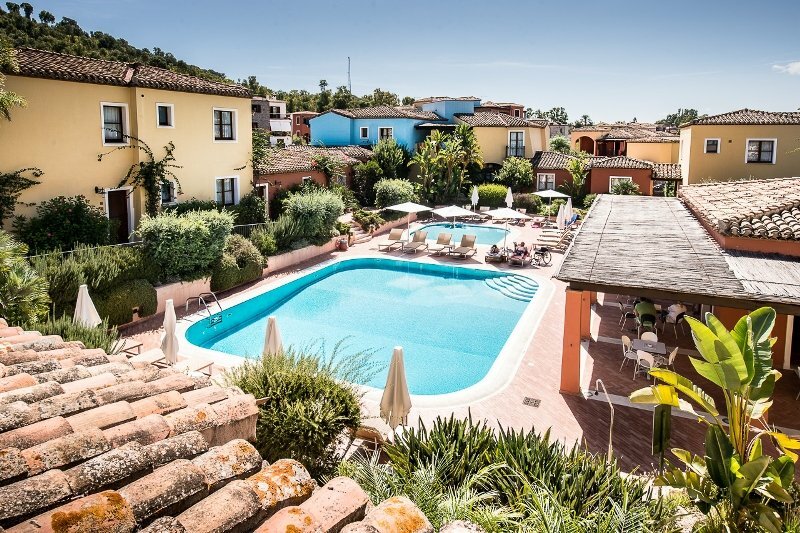 With its 27 apartments, arranged in a semi-circle around the pool and the central building, which is near the bar and the reception, there are various living solutions: two-rooms or three-rooms apartments, sleeping from 2 to 6 persons. The Borgo degli Ulivi Residence proposes an innovative holiday concept: a comfortable arrangement for those who seek a peaceful place to relax, enjoying maximum independence, to socialise and have fun with friends or family, almost like “being at home” at the same time taking advantage of hotel services, in a cordial, friendly atmosphere. Spoken languages: Italian and English. 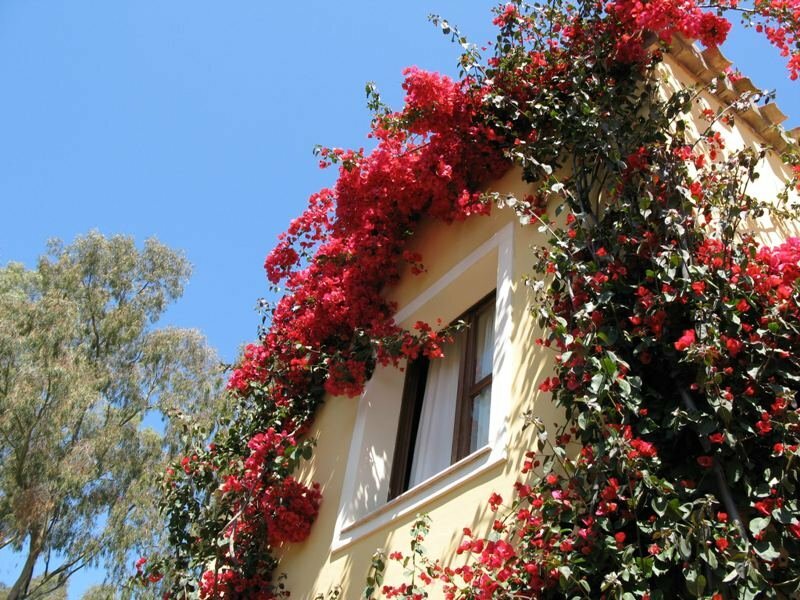 The Residence Borgo degli Ulivi is located in Arbatax, on the eastern coast of Sardinia. 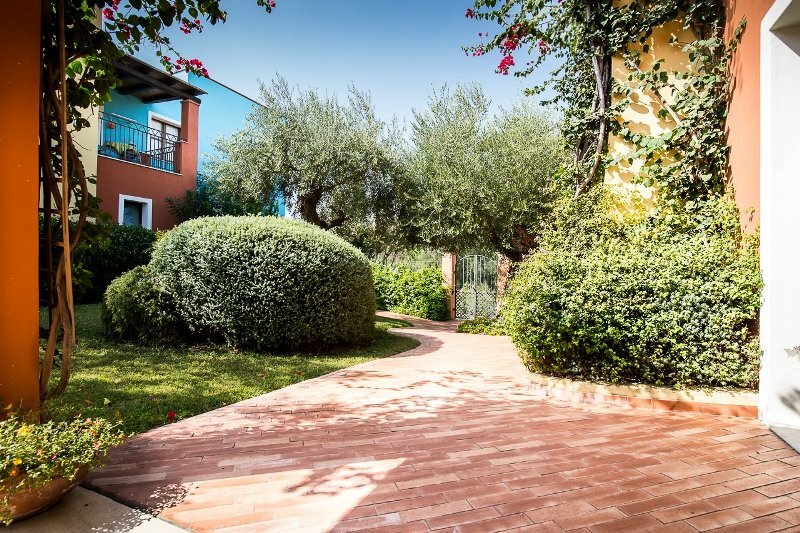 To reach the residence leaving from Olbia, follow the directions to Sassari-Cagliari and, after about 2/3 km of single lane coastal road, you will find directions to Nuoro. Turn to Nuoro and drive on the expressway to San Teodoro-Nuoro. After about 60 km, you will reach the industrial area of Nuoro. Pay attention here and follow the directions to Nuoro, on the right. Once in Nuoro, follow the directions to the hospital and then to Lanusei-Arbatax (there is a 1 km long tunnel). Keep driving on the expressway until you reach the crossroads to Villagrande Strisaili, which you will find on your left, in front of a little "Esso" service station, after about 40 minutes of driving from Nuoro. Go through S. Barbara wood and, once arrived at the crossroads to Villagrande Strisaili, keep driving towards Tortolì. 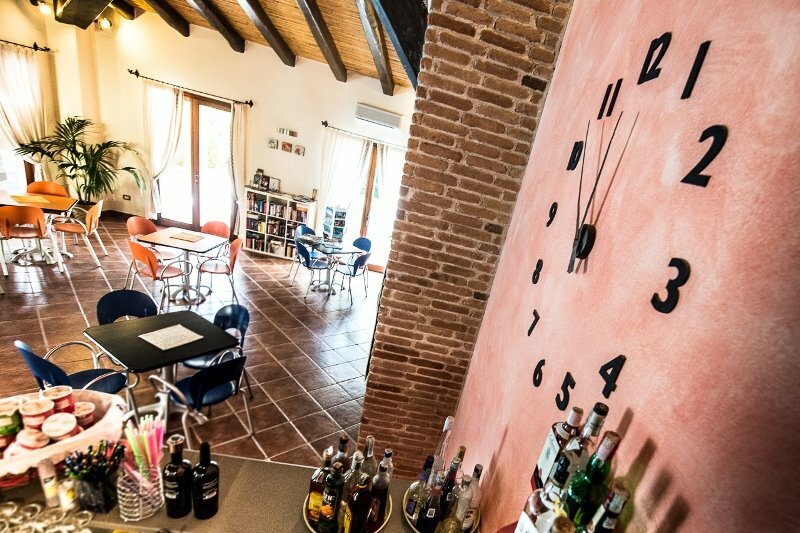 Once in Tortolì, drive towards Arbatax and after the population centre, turn right after the chemist's; after about 300 m you will find the residence on your left. - from 2 to 0 days before the arrival date, no-show and early departures: 100% penalty. - Transfer to and from Arbatax airport and port (to require at booking time). 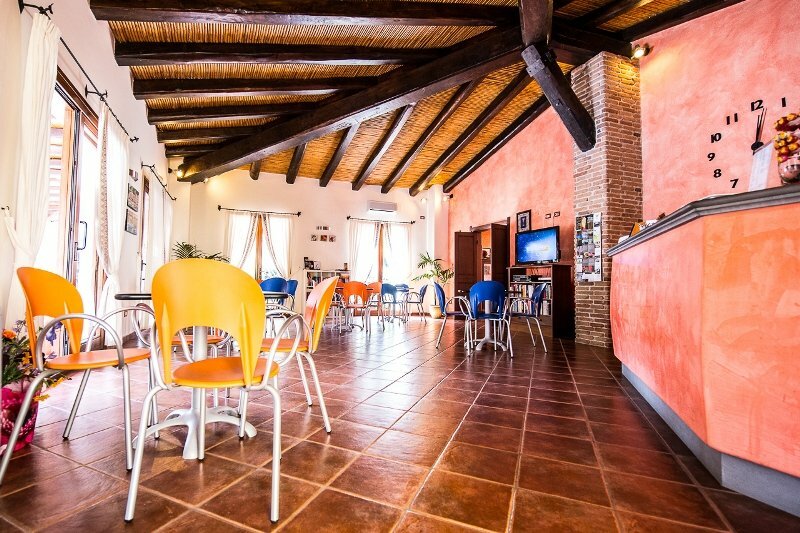 - Deposit: Euro 250,00 (Euro 300,00 for the Three-rooms Apartment Dèpandance) to settle (cash payment) upon arrival for any damage or misuse in the apartment and refundable at the end of the stay. This property requires a minimum stay of 7 nights. Check-in is from 15.00 to 19.00 from 01/11 to 30/04, and from 17.00 to 21.30 in other periods. Arrivals at different times must be communicated in advance. Check-out is by 10.00 am.